48-Hour Horizontal Candle - Moar Stuff - You don't need it but you know you want it. 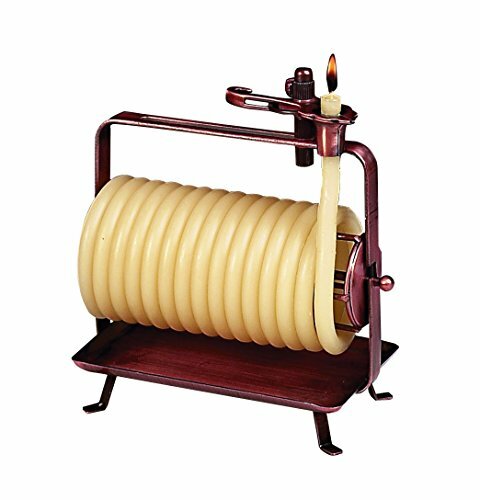 This 48-Hour Horizontal Candle (via Amazon) is easy to use and lasts hours upon hours. 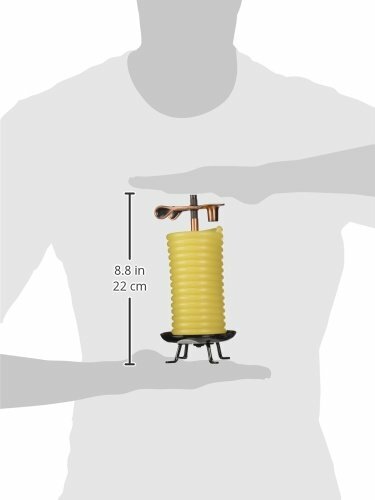 Merely place the beeswax coil through the spring loaded clip in increments of 3 inches or less. Each three inches of candle wax will burn approximately one hour. That means that you can set it to go out on it’s own after an approximate amount of time. Or, if you want, you can just feed more wax though to keep it burning. 48 hours not enough for your candle burning needs? No problem, there's also a 70-hour version available that looks like a beehive. It’s an attractive conversation piece as well as very useful in the event of a power outage or surprise romantic night at home. Refills are available for about $16 if you need them. Dimensions: 6.9 x 3.5 x 6.9 inches. Self-extinguishes when the flame reaches the clip. This candle burns up to 48 hours. 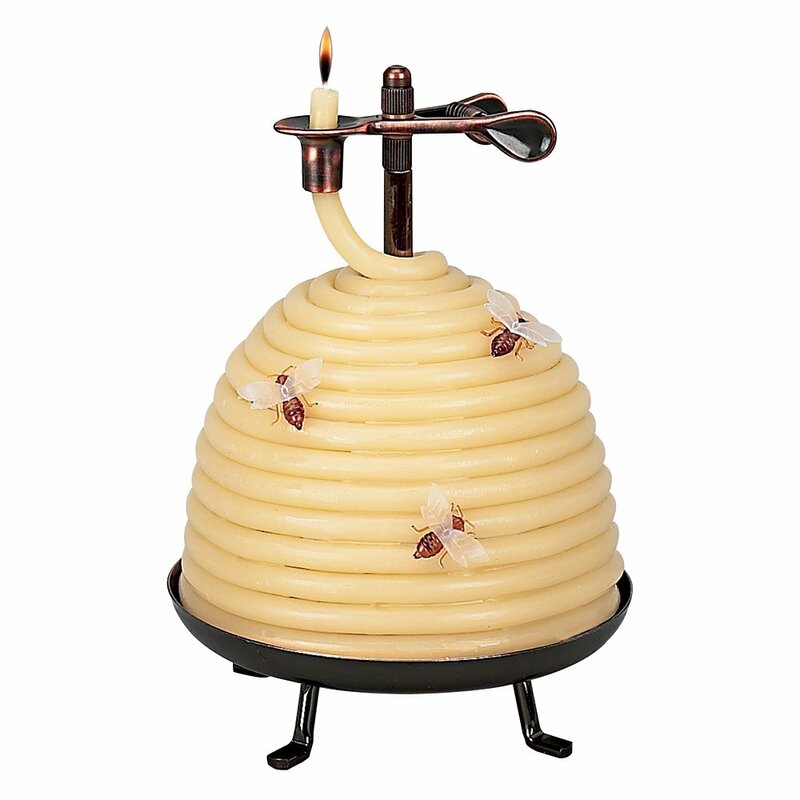 Made out of 100-percent beeswax. Metal stand with an elegant wick holder. Unique design that is both rustic and innovative.